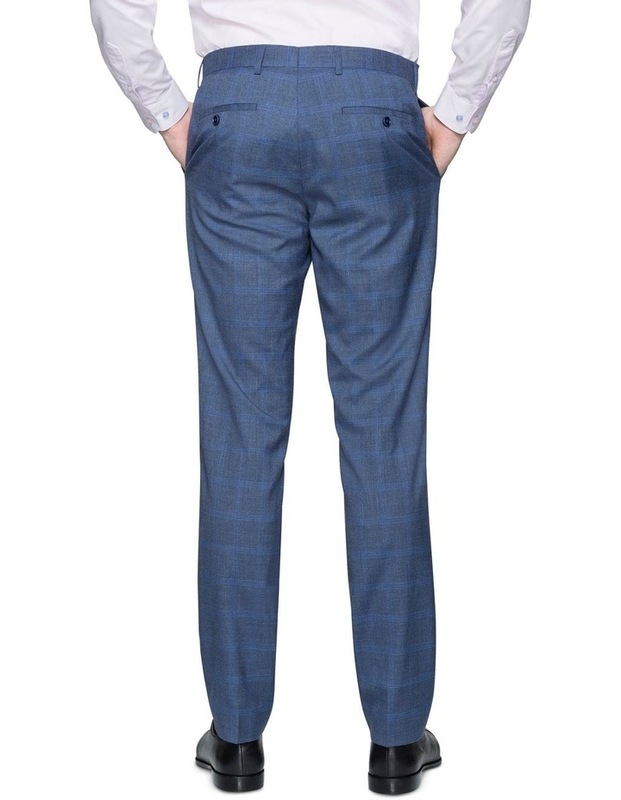 The Pierre Cardin Denim Windowpane Check Suit Trouser is impeccably tailored for a slim fit. Achieve a sleek silhouette with a narrow tapered leg. This trouser is designed with a flat front and on seam pockets. 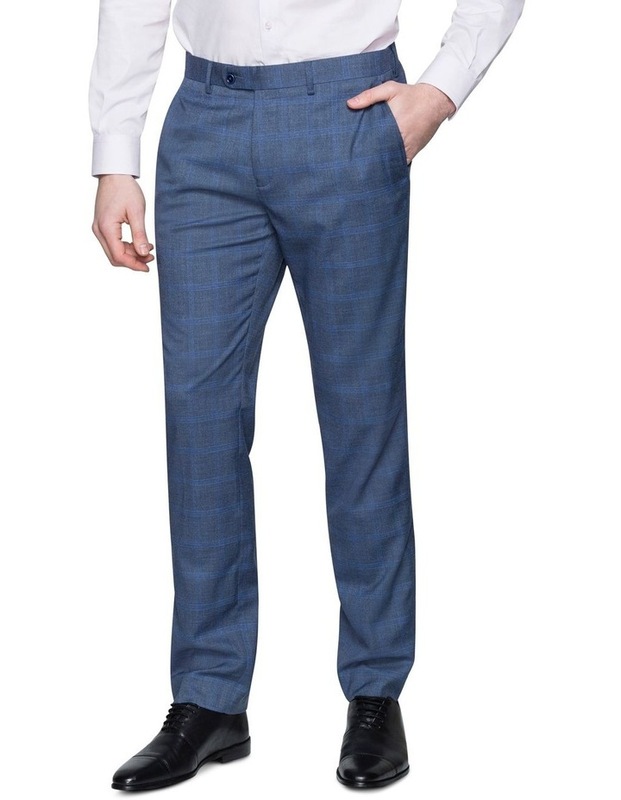 Pair these trousers with a Pierre Cardin Suit Jacket for a polished look.